One of the questions many new parents ask themselves is ‘Can I still have luxury holidays now I have a baby?’ And the answer is an emphatic yes! Looking after a baby is tiring, and heading off somewhere which will pamper you is often the best thing to do to revitalise yourself after this life changing event. These are some of best luxury baby friendly hotels and cottages in Europe, where pampering is guaranteed! Bruern Cottages is an exclusive collection of 12 luxury cottages, near to Chipping Norton in the Cotswolds. All of the cottages are exquisitely designed in an English country style at the same time as providing a homely and cosy base for families. There are excellent facilities for babies and toddlers including an indoor swimming pool, playground, 2 storey wendy house and play cabin as well as 4 acres of gardens to play in. Parents can go to the Spa and choose a treatment from the extensive list of pampering treatments available. 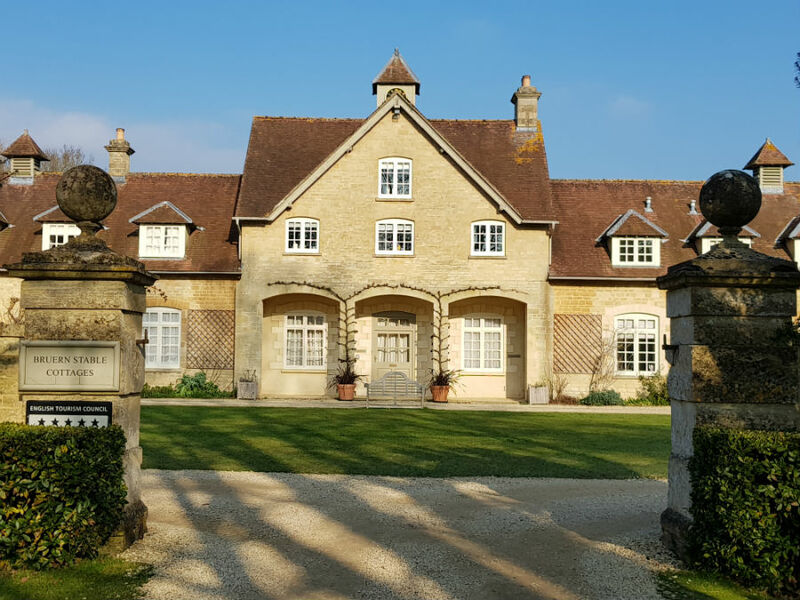 Read More – Bruern Cottages: Luxury Holiday Cottages In The Cotswolds, Which Are Perfect For Babies And Toddlers! Kernock Cottages are luxury baby friendly cottages in Cornwall have been awarded a 5* Gold Rating by Visit Britain. Set in a 25 acre estate, these 5 restored barns offer everything a family will need. Baby equipment such as cots, duvets, sterilisers, bouncy chairs, baby monitor, baby bath and a Bumbo can be borrowed free of charge for the duration of your stay freeing up valuable boot space. The cottages contain all the equipment you would expect from a 5* cottage and are uniquely decorated with oak, bamboo and Rhodesian teak flooring, beamed ceilings and a mix of antique and contemporary furniture, paintings and sculptures. 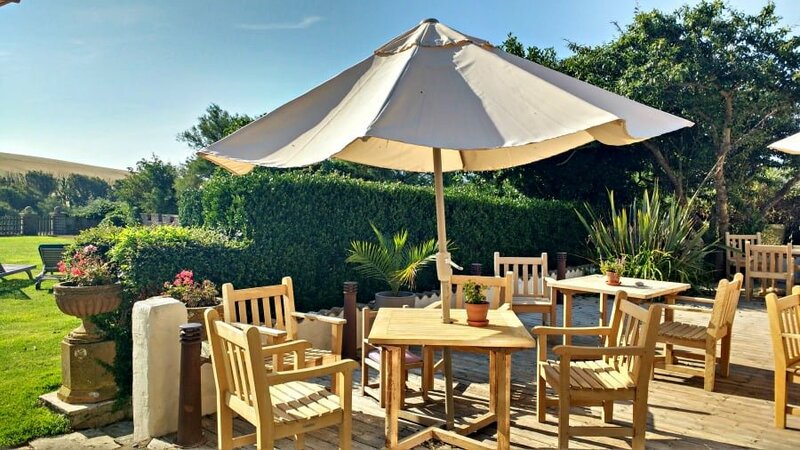 Each cottage has its own private garden with terrace, BBQ and garden furniture and there are acres of garden, woodland and fields to explore if that isn’t enough! The Almrya Hotel in Cyprus is a great choice for a luxury baby friendly holiday. Opened in 2003, the luxury 5* baby friendly Almrya Hotel is located on the seafront and has 189 sea and garden view rooms and suites. There are 4 freshwater swimming pools including a children’s pool and an infinity pool. Baby friendly facilities include the ‘Baby Go Lightly’ service which allows parents to pre order all their baby equipment online before they arrive. This extensive list includes car seats for the airport transfer, high chairs, baby carriers, pushchairs, bottles and teats, bottle warmers, baby gyms, baby walkers, baby baths, nappies (including swimming nappies) and toiletries such as baby lotion and wet wipes. If you fancy a little ‘Me Time’ you will be able to make use of the holistic spa at the hotel which has recently been voted ‘Favourite Spa in Cyprus’ by readers of ‘Spa Finder. 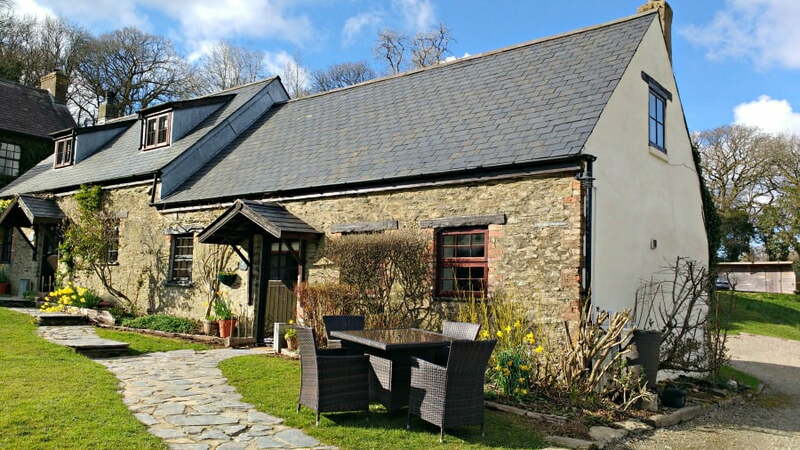 My favourite place to stay in Pembrokeshire is Clydey Cottages with its daily animal feeding with Farmer Malcolm, indoor swimming pool, soft play and outdoor play area. Jacqui and Dewi have young children of their own so really know how to look after families with babies. All 10 of the cottages at Clydey have been rated 4*- 5* by Visit England, and have been lovingly restored from 18th century farm buildings. Super king beds, crisp white linen, fluffy towels, underfloor heating, ipod docks and WIFI are just some of the things which make a stay at Clydey Cottages a holiday to remember. Then there are the superb leisure facilities. There is an indoor heated swimming pool heated to a toasty 30 degrees with a hot tub and sauna on the poolside. Beauty treatments are available at the Clydey Spa, and there is a complimentary Children’s Club if you want a bit of adult time. Moonfleet Manor near Weymouth is a member of the Luxury Family Hotels chain and is really geared up for babies. There is an Ofsted registered crèche with 2 hours of free childcare a day, 3 indoor swimming pools and a restaurant which serves a special Children’s High Tea between 5pm and 6pm. Hi I just stumbled across this and would like to suggest our hotel in spain where we specialise in holidays for the under 3s and their knackered parents! please take a look at our website where you can find masses of reviews from both guests and the press, videos of each room and more information on the area. We have space for 6 families each week, every room has a cot and all baby gear provided free of charge. This post is awesome. Thanks for sharing these child friendly places to stay. Will definitely keep them in mind when I plan my visit to these places. I am planning a trip to Cornwall and Wales this Easter so these would be very helpful. Thanks for the list & tips ! We also tested Buccament Bay in Grenadines – warmly recommending it, Hillside Beach Club in Turkey – loved it, Le Meridien in Mauritius – loved it, Grecotel White Palace in Crete – warmly recommending it, Dreams in Dominican Republic – warmly recommending it, Sofitel in Abu Dhabi – loved it.